My wife bought me a new phone as an early birthday present (my birthday is on 16th May, in case anyone wants to buy me a gift ). 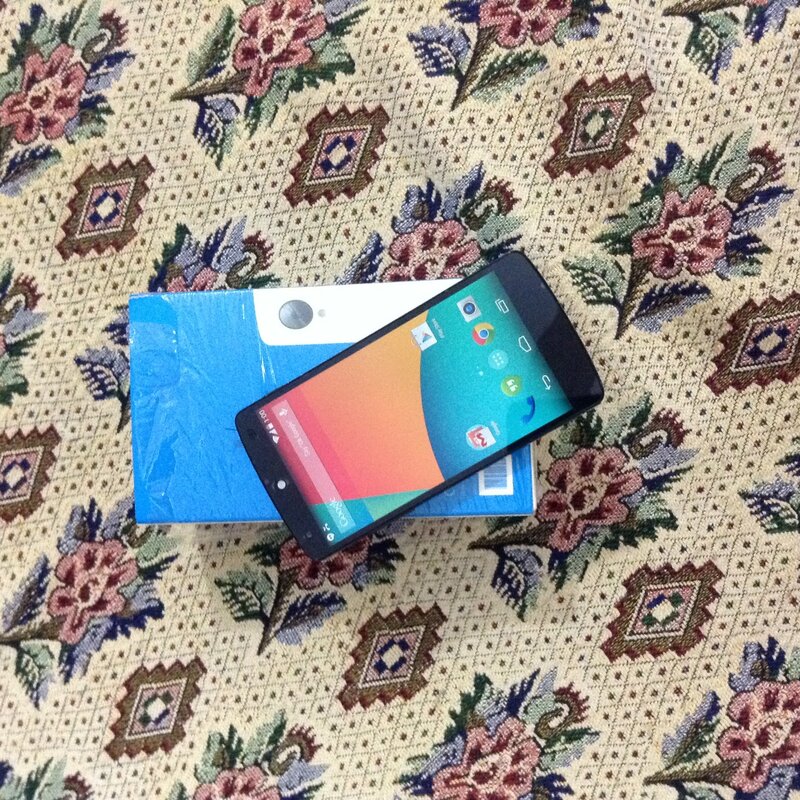 Its a Google nexus 5, with 16 GB storage and its white. Its very light and comes with android KitKat. It is also very clean, there is no software bloat, just the usual Google apps. Performance is very smooth. Camera is good enough for personal use. Its just the perfect fit for me.